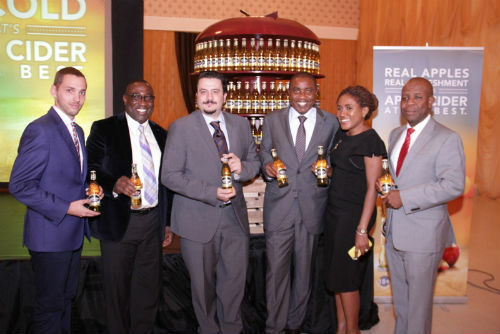 Strongbow apple Ciders is made from real apples with a refreshing crisp taste.. 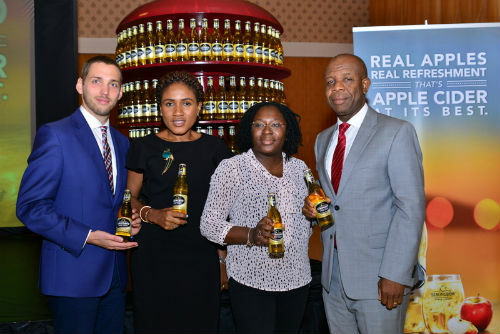 The introduction of Strongbow apple ciders marks an important milestone, as it now becomes Nigeria’s first ever locally brewed cider. 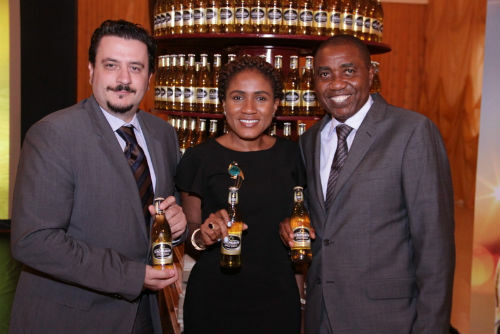 In addition, Nigerian consumers will get to experience the cider making process and sample of the world’s famous Strongbow in a purpose built exhibition at the Ikeja City Mall on 29 – 30 October, 2015.